Gurbani Sangeet, the musical tradition of the Sikh Gurus studies. Fieldwork on dhrupad, introduced by Bhai Baldeep Singh, (Gurbani kirtan revival). 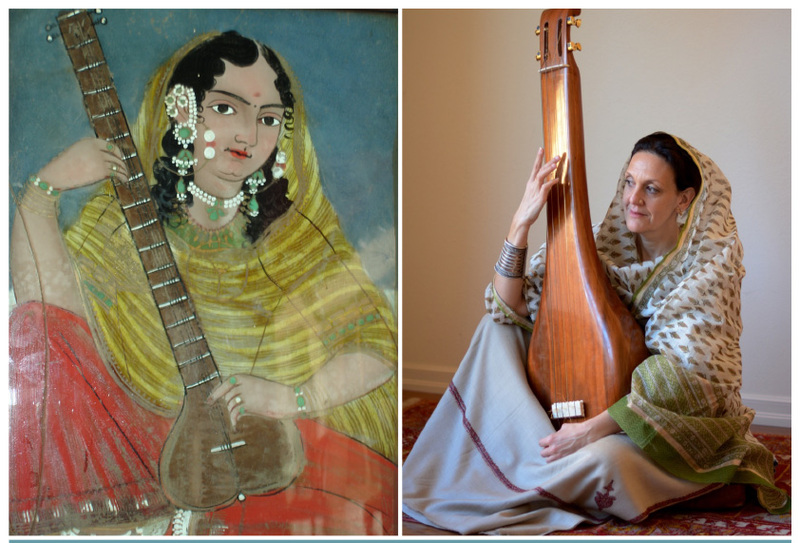 Dr. Francesca Cassio has engaged in research on Dhrupad, medieval Indian vocal music expression of northern classical music connected to ragas and Nada Yoga. Dr. Francesca Cassio – Sardarni Harbans Kaur Chair in Sikh Musicology and Professor of Music at Hofstra University, New York. Scholar and singer with expertise in Indian music, since 1991 Dr. Cassio has conducted extensive research in India, where she lived and has been professionally trained in classical vocal music and in the Sikh repertoire, according to the Guru-Shishya Parampara (“teacher-student”) tradition. Author of a book on dhrupad (medieval genre of Indian classical music), Dr. Cassio, in more than twenty years of research, has worked extensively and written about Indian music (Gurbānī sangīt, dhrupad, Rabindra sangīt, thumrī, semi-classical, folk and devotional repertoires), the yoga of sound, music therapy, Gender Studies, intercultural education, ethnomusicology and music pedagogy. 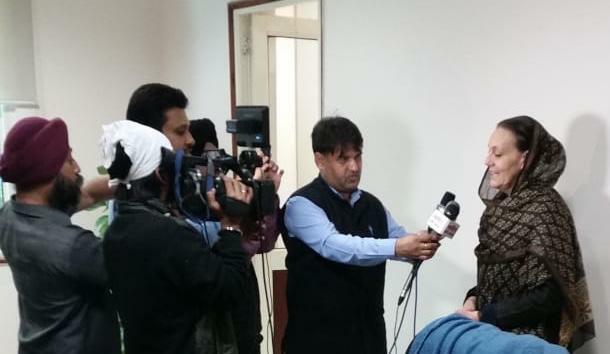 Guru Nanak Legacy and Philosophy_AwardOn February 22nd 2019, Prof Cassio was awarded at the Shri Guru Teg Bahadur Khalsa Colleg in New Delhi for her contribution to the field of Sikh Musicology.